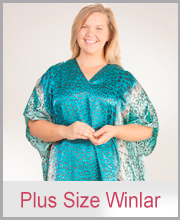 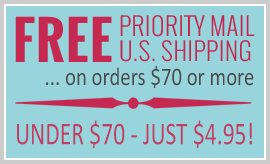 Winlar Kaftans offer comfort and style in relaxing loungewear! 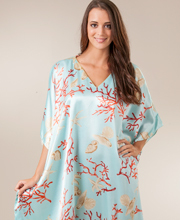 Our customers enjoy wearing these satin charmeuse kaftans for lounging around the house, donning a kaftan as a beach cover-up, dressing up a kaftan for entertaining, topping nightwear with a kaftan as a women's robe, or even wearing one as a silky soft nightgown. 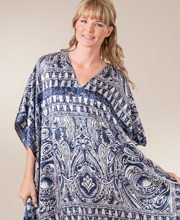 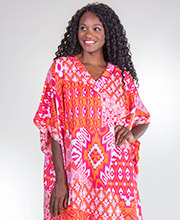 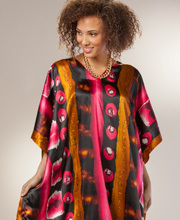 Shop kaftan loungers in our Winlar Kaftan Shop for a stylish comfortable caftan in a traditional or festive print.